Lowell Sun Pun Department is working overtime. 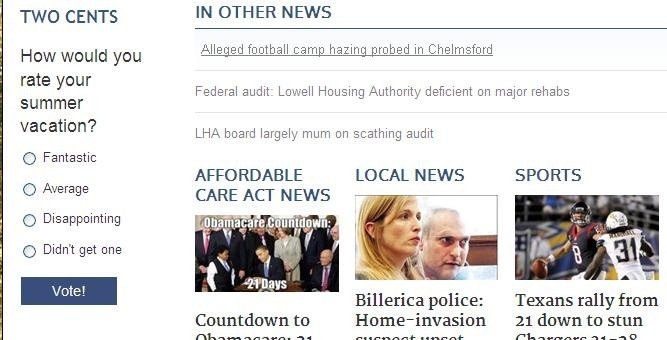 This entry was posted in Crime, Local News, Merrimack Valley, Sports and tagged Chelmsford, Hazing, Lowell, MVC, Probed. Bookmark the permalink.